We used data and science to determine the places in Ohio where everyone sleeps safe and sound. Editor's Note: This article has been update for 2019. This is our fifth time rankings the safest places to live in Ohio. Yes, there is more to Ohio than Cincinnati and cornfields. If you are from the Buckeye State you know that there are a ton of fun facts that keep this flyover state ranked as one of the safest places to live in the headlines. More importantly, it has some of the safest cities to call home. Ohio is so safe that they made a law that dogs have to ride in safety seats, like kids. And don't get stuck at a 4-way stop in Ohio, it takes forever because the people are so nice and safe that everyone wants to let everyone go first. When Ohioans aren't busy reviewing their car safety manuals, they can be found practicing their CPR. Now if that doesn't say safe, we don't know what does. We could all learn a little somethin' from Ohio. Ohio is the seventh most populous U.S. state and the 25th largest state in terms of land area. It has everything one needs: big cities, like Cleveland that border Lake Erie, quaint farming communities like Lima, and cities like Portsmouth that are nestled along the Ohio River. Over 50% of Ohio is farmland. And nothing' says safe like a bunch of good 'ol, hard working, family oriented towns that still come together for their yearly picnics, Christmas parades, and Friday night football games. Columbus is home to the Ohio State Buckeyes, and most Ohioans think they really bleed red and white. Good thing for their safety that Ohio has over 200 hospitals, right? When Ohians aren't busy cheering O-hi-o at their Ohio State games, they're celebrating the fact that we also rated them one of the best states to live based on job opportunities and quality of life; and that folks, that can be contributed to their safe communities and great people. We took a look at the FBI crime data for 200 Ohio cities with a population of more than 5,000 to determine which cities are the safest to call home. Broadview Heights came out on top. Kudos to BH! While there are surveys and public polls on what cities in a state are the safest, we didn't want to rely on speculation and opinion. Instead, we looked at the hard numbers from the FBI's most recent report of crime (Sept 2018) in Ohio. For example, there were a total of 22 crimes committed in Broadview Heights which had a reported population of 19,228. That means the number of crimes per capita is 0.0011 which translates into a 1 in 874 chance of being the victim of a crime. We only looked at cities that have populations of more than 5,000 people reported to the FBI in 2017. This left us with a total of 203 of the biggest cities in Ohio to rank. We ranked each city for each criteria from 1 to 203 where 1 in any particular category is the safest. Next, we averaged each places two criteria to create a Safety Index. We crowned the place with the lowest overall Safety Score "The Safest Place In Ohio". 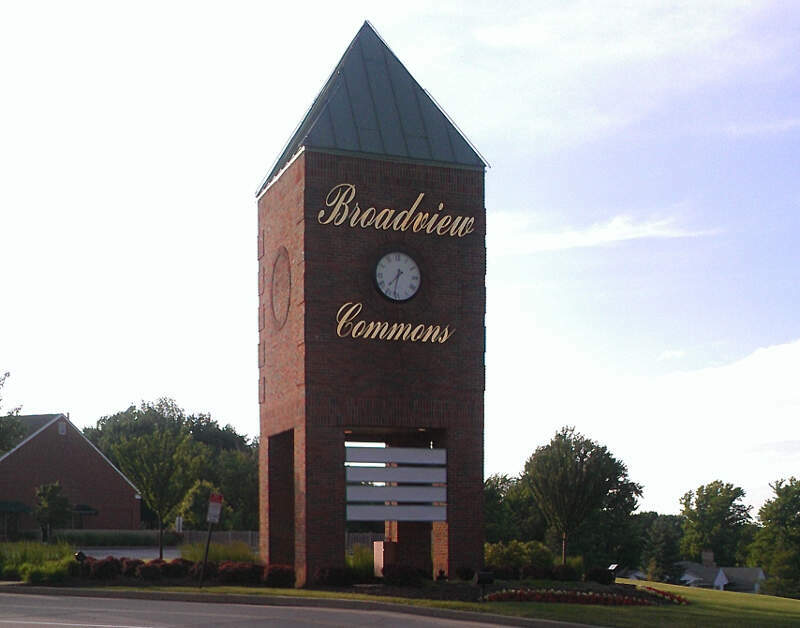 The safest city, based on our criteria, is Broadview Heights. 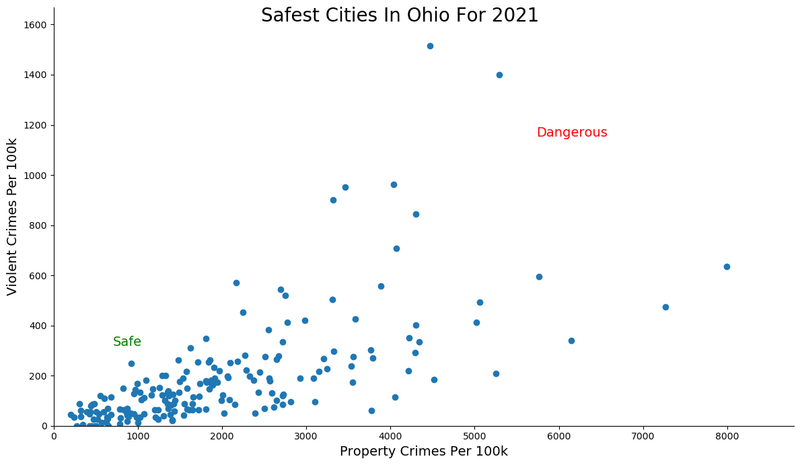 The most dangerous city in Ohio? Whitehall, where residents had a 1 in 13 chance of being the victim of a crime. The safest place to live in Ohio for 2019 goes to Broadview Heights. A cleveland suburb, this year is the first time Broadview Heights reported their data to the FBI. Usually you'd think a city would have something to hide by not reporting, but they should have been all over this from day one. The city of some 20,000 people has the lowest property crime rate in the state and the fourth lowest violent crime rate. That means that you can leave the door unlocked at your house when you take a stroll down to main street. Sagamore Hills moved up the list a good bit to claim the second overall spot on our list of the safest cities in Ohio. There were a grand total of NO violent crimes here in the last reporting year and the property crime rate is fourth lowest. So you were more likely to get hit by lightning that murdered last year -- which is actually true for all cities in America, but it's really true here. Sagamore Hills Township is one of the nine townships of Summit County, Ohio, United States. Another Cleveland suburb, Kirtland breaks into the top ten for the first time this year in a very strong number three position. The city had the sixth lowest violent crime rate and third lowest property crime rate. Those are the kinds of statistics that would make your grandma feel safe at midnight in the middle of a dark alley. Another sign this place is super safe? 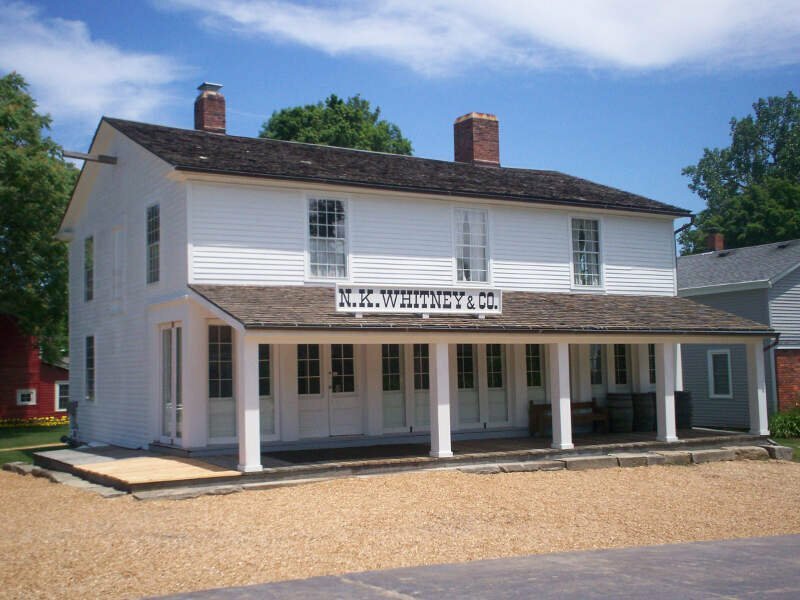 The biggest attractions in town according to TripAdvisor include the James A. Garfield National Historic Site and The Holden Arboretum. If those don't scream safe to you, I don't know what does. St. Clairsville holds up to the saintly moniker it its name -- it's about as safe as they come in Ohio. Nicknamed "Paradise on the Hilltop", this place has everything paradise should like an almost complete lack of property crime. So you don't have to worry about someone stealing your drink next to the pool as you take in rays. Because what else could they mean by paradise? 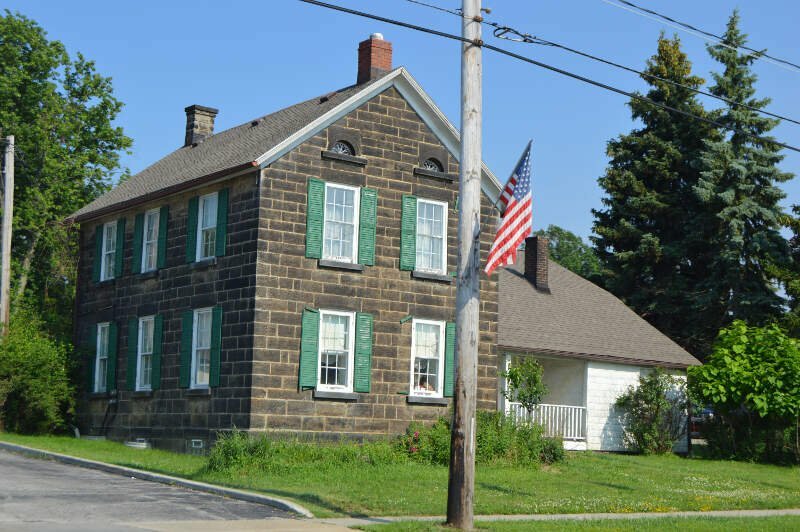 St. Clairsville is a city in and the county seat of Belmont County. 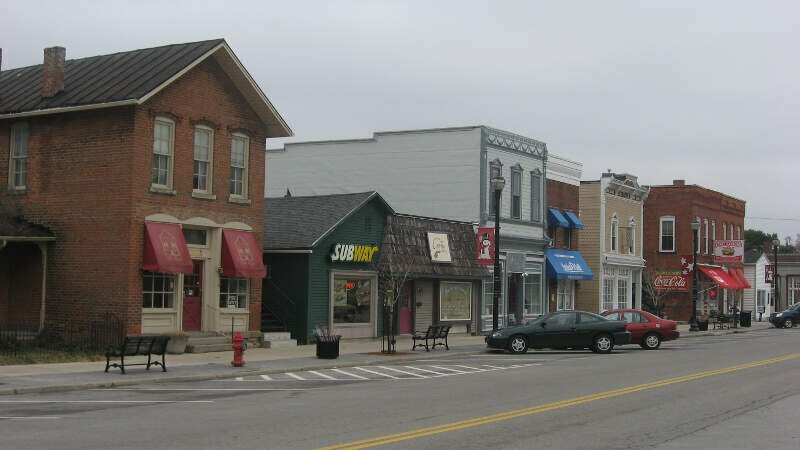 It's easy to see why Brecksville is such a safe town -- it scores a 10 / 10 on our SnackAbility score, a feet only achieved by the top five percent of places in America. So everyone that lives here is too busy living the good life to commit any crimes. 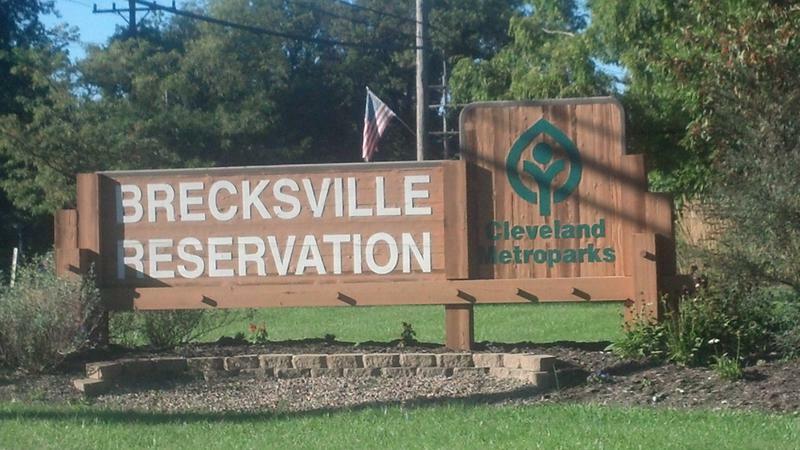 Brecksville scored in top seven lowest for both violent crime and property crime in the Buckeye State. Located to the west of Cleveland, the city boasts a fantastic economy and home prices that push over a quarter million dollars -- another sign that people really want to live here. 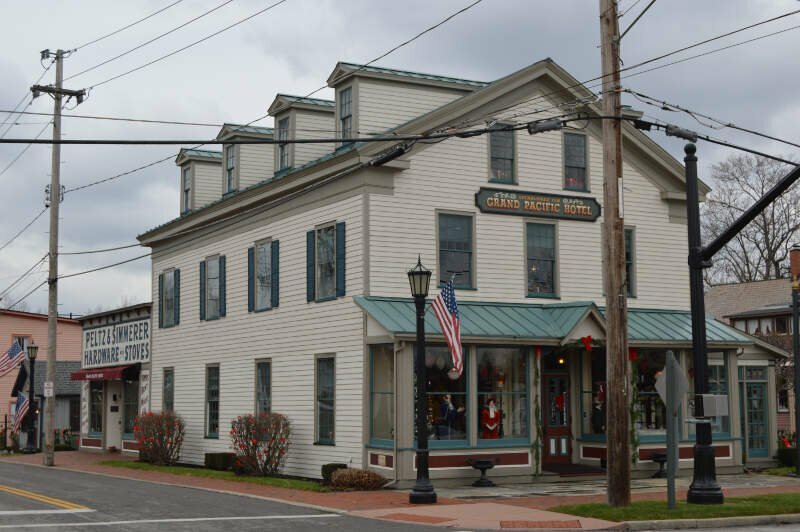 Another newcomer to the top ten, Waterville places in a solid sixth for 2019's safest places in Ohio. There's very little property and violent crime here -- it probably gets swept away from by the Maumee river nextdoor. It's safe enough here that you could leave the keys in your car by accident and someone would bring them to you instead of taking of the car. Located in Lucas County, the towns has some solid parks to take your kids and a school system that will get you into college no problemo. This list should make it obvious that the seventh hill is the best hill as Seven Hills is the seventh safest city in Ohio. Too bad it's not located in South Carolina or South Dakota and I could have kept an alliteration going for days. As is, we'll have to settle for another incredibly safe spot in Ohio with a property crime rate in the top ten and a violent crime rate in the top ten percent of places in Ohio. Seven Hills is a city in Cuyahoga County outside of Cleveland. You're probably also incredibly smart if you live here or are thinking about it -- over 35% of the population has at least a bachelor's degree. 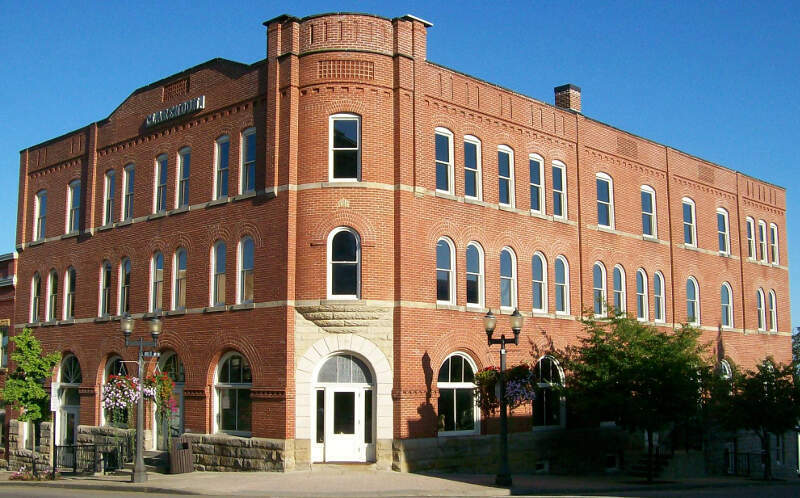 Oh my gosh, Olmsted Falls another appearance in our rankings of the safest cities in Ohio. This is the fifth time we've done these rankings and we see Olmsted Falls every year -- it's becoming basically a tradition of sorts to see them somewhere in the top ten. This year violent crime was up a tick, but property crime stayed low to secure its spot on the list. 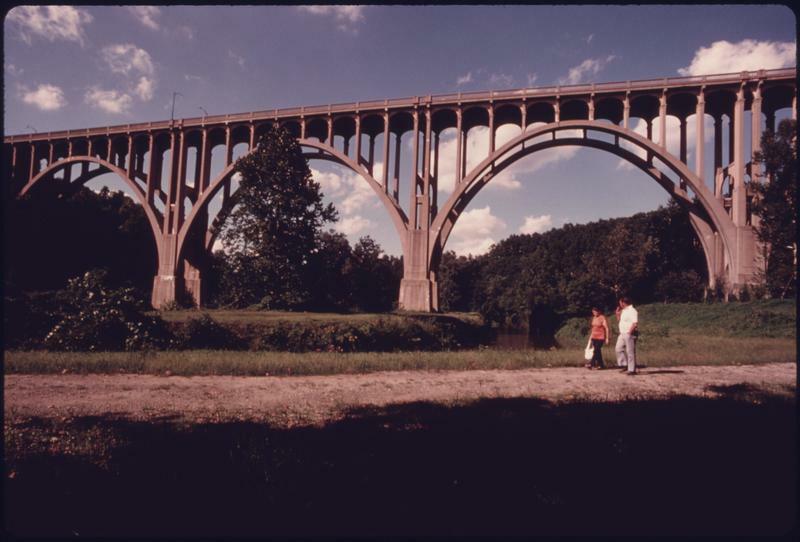 Olmsted Falls is located, like most cities on the list, outside of Cleveland in Cuyahoga County. So it seems that Cuyahoga would take the mantle if we ranked the safest counties in Ohio. Hmm... that's not a bad idea. Granville dropped a couple of spots this year thanks to some newcomers and big gainers more so than an increase in crime around town. The city laid a big, ole golden goose egg on the violent crime side of things -- no violent crime in the last reporting year-- and property crime rates in the lowest 30% of cities in Ohio. To make matters interesting, this is really the only city that's in the heart of Ohio to make the list. The vast majority of the top ten are suburbs of Cleveland, but Granville is almost in the dead center of Ohio. 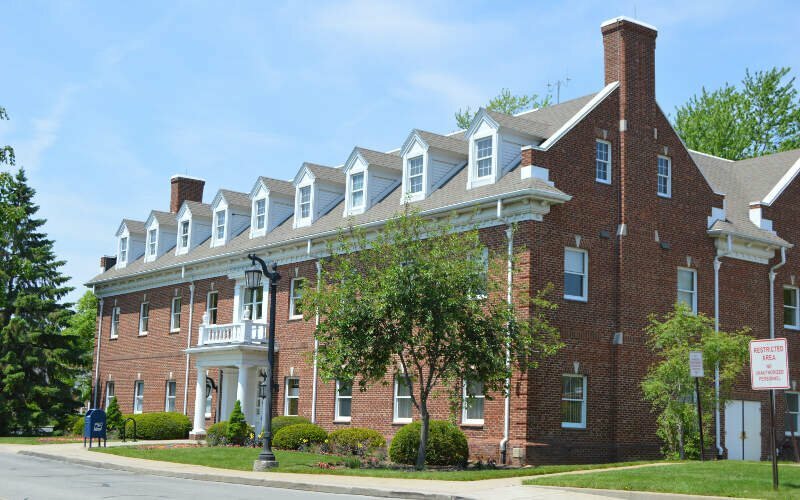 Rounding out the top ten safest places to live in Ohio for 2019 goes to Sylvania. Sly like a fox, cool like Transylvania -- admittedly not my best pun work -- the city is another newcomer to the list that has a really low property crime rate. 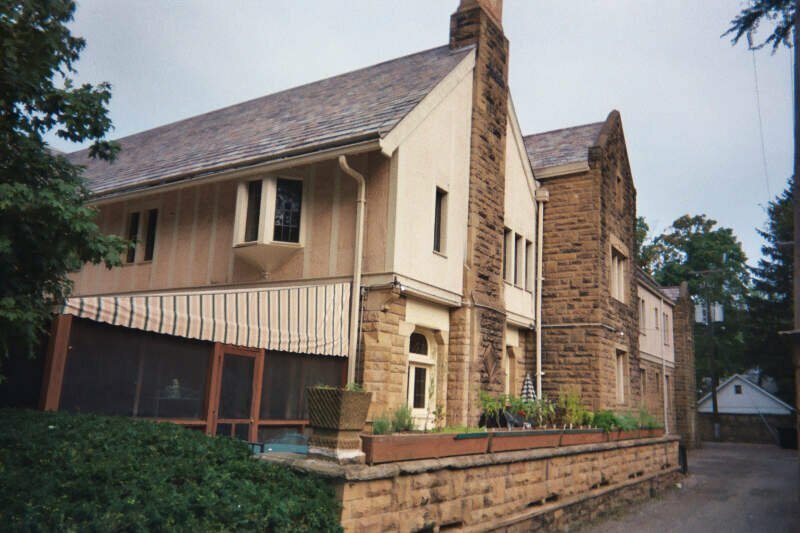 Sylvania is a suburb of Toledo. Its northern border is the southern border of the State of Michigan. And it's a safe place to raise a family in an affordable area. Looking at the data, you can tell that Broadview Heights is as safe as they come, according to science and data. But as most Ohio residents would agree, almost every place here has its safe and not safe parts. So just make sure you're informed ahead of time.